Can’t shake the thought of an island escape? At just a few hours from New Zealand, Fiji is a little slice of island paradise well worth adding to your travel wishlist. 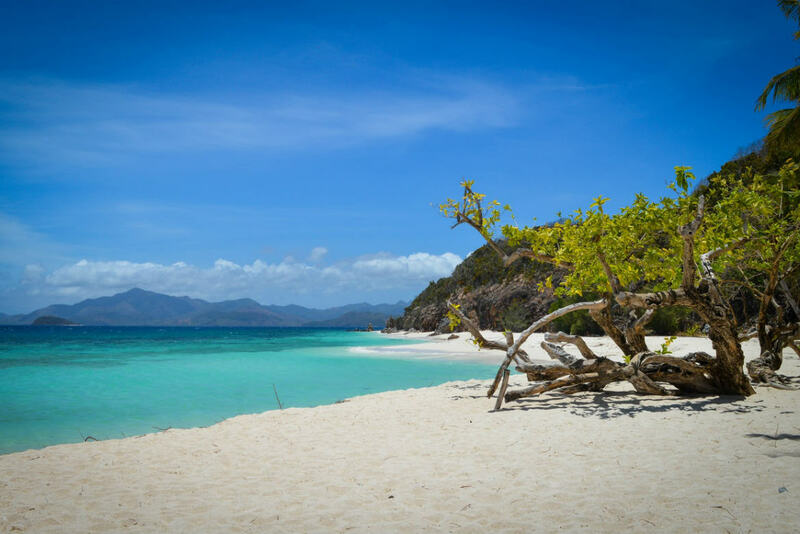 If you’re planning a visit to this beautiful corner of the globe, check out our travel guide, including the best time to visit Fiji and top things to do, before you book your South Pacific break. Situated in the South Pacific, to the east of Vanuatu, Fiji is an archipelago that consists of more than 300 islands and over 500 individual islets. Surrounded by Tonga, Niue, American Samoa, and a collection of other South Pacific nations, Fiji is just over 2,000 km from Auckland and is renowned for its spectacular beaches, laid back atmosphere and incredibly hospitable locals. Home to wonderfully diverse islands and communities, there’s plenty to see and do across the archipelago. Visit remote villages, experience traditional cultures, reconnect with nature or spend time exploring the country’s vibrant cities. With flights from Auckland to Nadi, one of Fiji’s major cities, clocking in at around 3 hours, Fiji is quite close to New Zealand, making it a great option for a quick getaway or an extended stay. 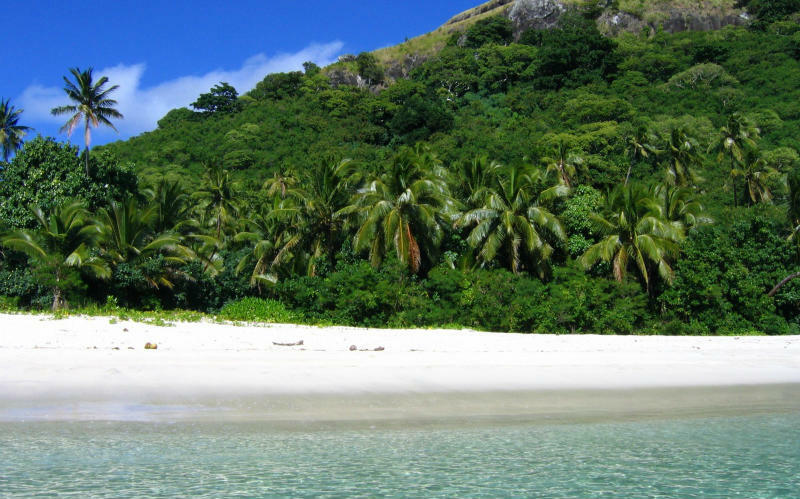 Just a short flight from New Zealand, why not consider Fiji for your next holiday? Although Fiji does offer warm weather all year round, the archipelago’s wet season and peak holiday periods can impact both prices and the overall experience of your visit. If you are looking for great weather, cheaper accommodation and smaller crowds, the best time to visit Fiji typically falls from October to November or during the shoulder season from May to June. If the prospect of rain and increased humidity don’t phase you, consider travelling during the wet season, from November to April, when hotels and resorts are generally at their cheapest and fewer international travellers are making their way to the islands. When is the most expensive time to visit Fiji? Coinciding with the country’s peak season, Australian and New Zealand school holidays, and the Christmas and New Years period, the most expensive times to visit Fiji span from December to January and July to September. During these periods, flights are at their most expensive, and hotels and resorts generally experience their highest occupancy rates. If you are travelling on a budget, consider visiting Fiji between October and November, when the weather is favourable and the holiday rush is yet to get into full swing. Comprised of more than 300 islands and over 500 islets, it comes as no surprise that Fiji boasts more than its fair share of beautiful beaches, great swimming spots and wonderful snorkelling sites. Bordered by breathtaking coral reefs that sustain hundreds, if not thousands, of different marine species, there’s just as much to see below the water’s surface as their is on dry land. Embark on own snorkelling adventure or spend the day out on the water with an accredited dive operator who knows all the best spots to check out. Across the archipelago, you’ll find an assortment of dive sites to check out, with some local favourites including Somosomo Strait (best known for its colourful coral) and Bligh Waters (schools of fish pass by here). Monu Islan, Fiji. Image Credit: Heinz Albers / CC by SA 3.0. As with any destination around the world, there’s nothing quite like getting to know the local culture, and Fiji’s rich Melanesian roots certainly aren’t an exception to this rule. Home to customs and traditions that have been passed down through the generations, there are plenty of ways to get to know what makes life in Fiji so unique. Take part in a traditional kava ceremony, spend time getting to know the locals or sample the fresh flavours of Fijian cuisine. Pay a visit to the Fiji Museum if you find yourself in Suva, and embrace the opportunity to learn more about the country and its culture has evolved over the last few thousand years. With great exhibitions and remarkable artifacts, there’s plenty to learn and discover throughout the museum. Whether you’re planning to travel by yourself, with your partner or with the whole family in tow, Fiji’s resorts are a great choice for your next visit. Providing inclusions such as meals, swimming pool access and some activities for the kids, as well as an assortment of optional extras ranging from massages and cocktails to daily excursions, you’ll find almost everything needed for an unforgettable holiday in one spot. Kick back, relax and unwind, set up a comfortable base for unforgettable island adventures or simply the most of the resort’s great amenities. Use insect repellents or cover up at dawn and dusk to avoid mosquito-borne illnesses such as dengue fever. Most tap water is safe to drink, but filtering or boiling water doesn’t hurt if you not completely sure. The sun can be harsh, so it is best to wear a hat, sunglasses and plenty of sunscreen when you are outdoors to avoid painful sunburn. As a largely Christian society, many shops in Fiji are closed on Sundays. Plan your activities and grocery shopping around this to avoid being caught out. Even though Fiji is a tropical country, it is best to dress modestly as the locals do. Keep your swimwear for the beach or pool and cover up when you’re planning to head into town. Cover your shoulders and knees, especially if you are considering visiting a church or location of note. Although quite safe, it is best to avoid walking alone at night. Stick to your hotel or resort, or take a taxi to your destination. Food and drinks can be quite expensive if you are visiting remote islands. Be sure to pack more than you anticipate consuming to avoid any unwanted expenses. 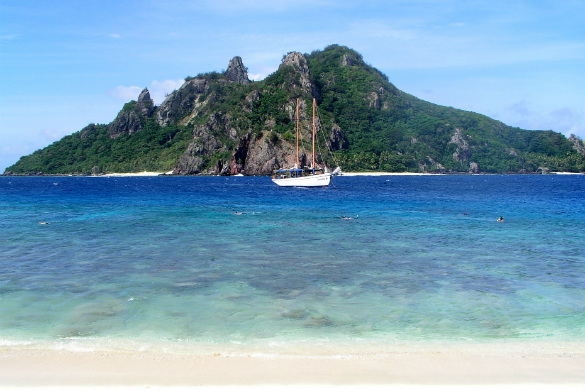 Ready to discover the spectacular islands of Fiji firsthand? 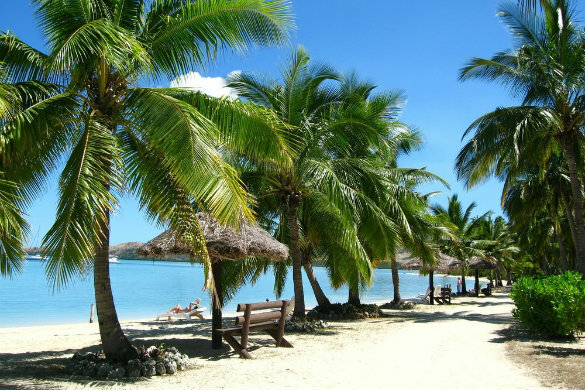 Find flights to Fiji, great Fiji hotel deals, and more, with Webjet today!